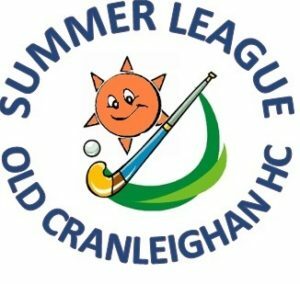 OCHC run a Men’s, 2x Ladies and Mixed Summer Leagues which commence in April at our home ground. Playing summer hockey is a good way to keep the team together over the summer and meet new recruits. The OC bar will be open after most matches.